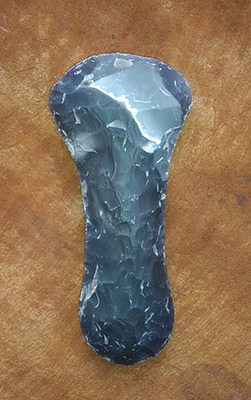 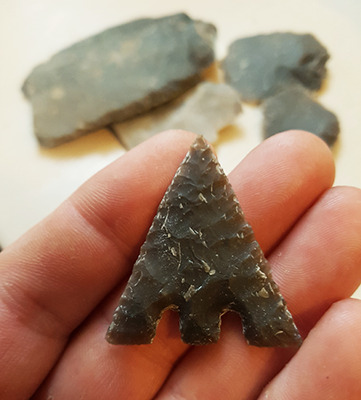 The pointed or heavy butted flint hand axe was the less efficient brother of the Ovate flint hand axe; slow and clumsy to use, this was a design made from small cobbles of flint. 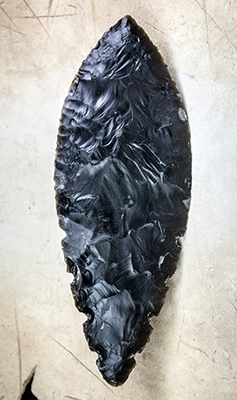 The best of a bad material really, but still did the job for hundreds of thousands of years! 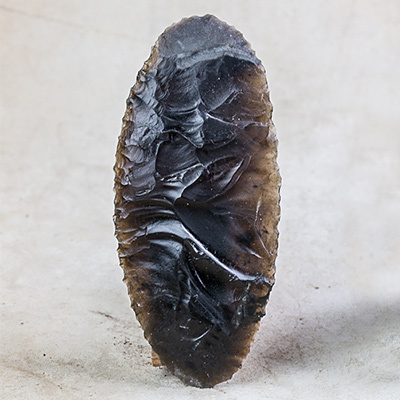 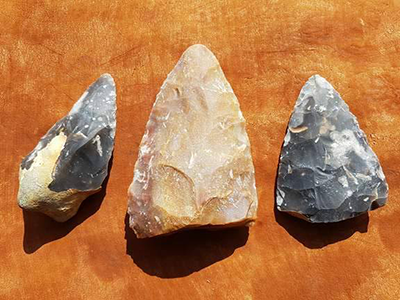 Be the first to review “Pointed (heavy butted) flint hand axe” Click here to cancel reply.